✔ Please like, subscribe & comment if you enjoyed – it helps a lot! Which trading strategy should I start with? What trading strategy or setup could I use to start with? What are some stock trading strategies for beginners? The first thing you need to do is to decide on a market that you want to trade. 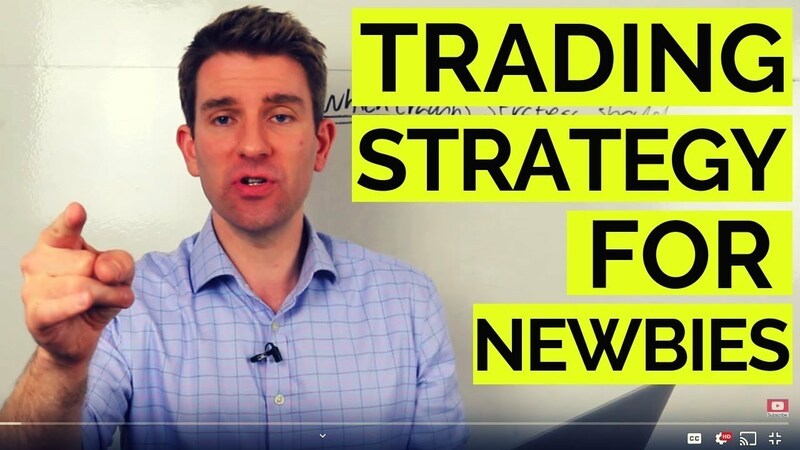 Beware that some of the forex pairs are very much news driven so potentially dangerous for traders… Try to pick up a market which is aligned with what you want to achieve. If you’re a day trader you want a reasonable trading range and tight spreads. Second, choose a strategy. You need to select a strategy that works for the market you’re trading. Become a specialist in one market and one strategy. If you commit to this you’ll get better results. Strategies could be trading the first pullback or flag patterns. Perhaps a trend-type trade… Pick your own rules for your bias. Commit to something and stick to it; this is a learning curve!